Brian joined the Las Vegas Review-Journal team in November 2016 after a stint at the Las Vegas Sun. He previously was editor of the Nevada Appeal in Carson City. 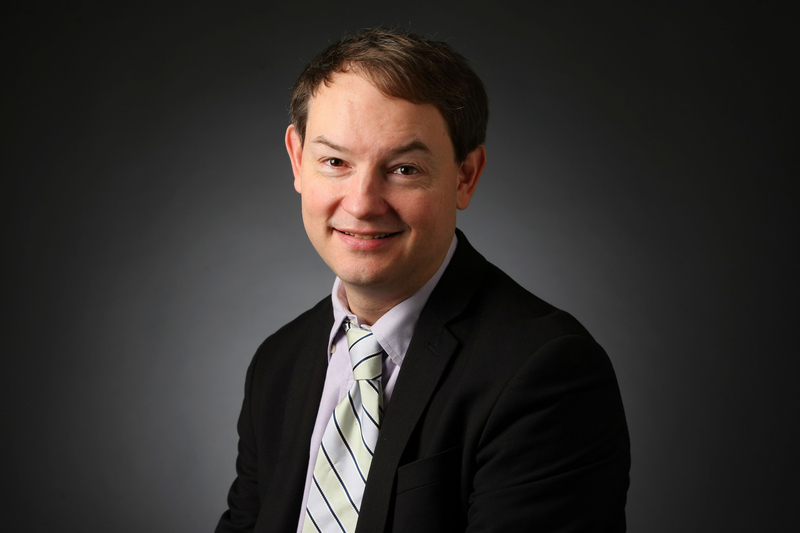 Brian also has worked as an editor or reporter at newspapers in the Pacific Northwest and Florida, including The News Tribune in Tacoma, the St. Petersburg Times and The Tampa Tribune. He grew up in Ohio and attended the University of South Florida in Tampa.